Come with us to London as we partner with the local staff team, Agape, to reach a country desperate to know and experience God. 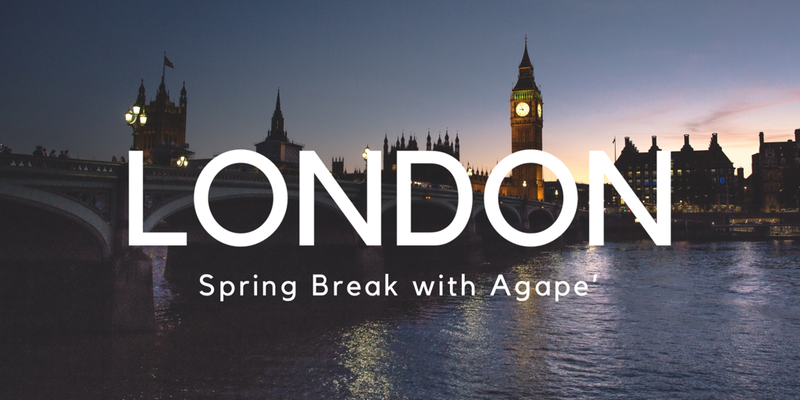 So, for spring breaks and summers, you will have an opportunity to travel with us to London in order to share God’s love with students at City Campus. Not only with these opportunities changes the lives of others, they will change your life in radical ways too. 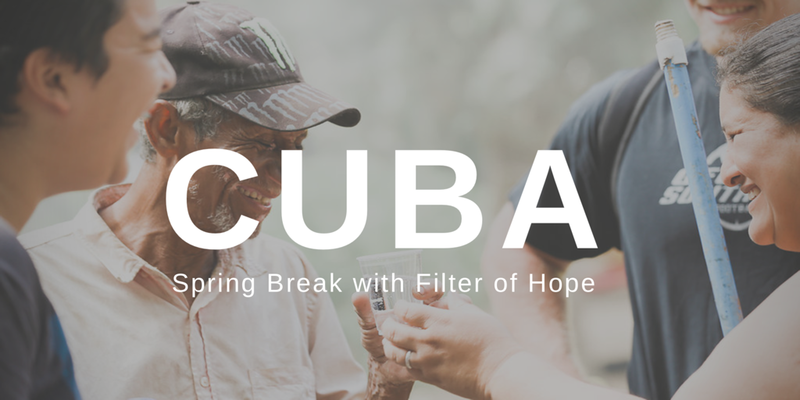 Come with us to Cuba as we partner with Filter of Hope to “change lives and create hope by providing clean drinking water and sharing the living water of Jesus with families.” They hope to see life transformation in the lives of families living in spiritual and physical poverty through sharing God’s love and providing access to clean water, education, and jobs. You can learn more about Filter of Hope here.